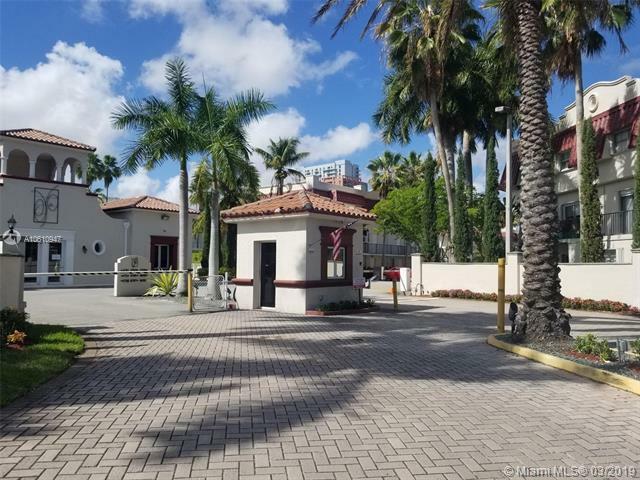 Very Convenient location nearby Dadeland shops and restaurants, Metrorail, US1, Kendall Drive. 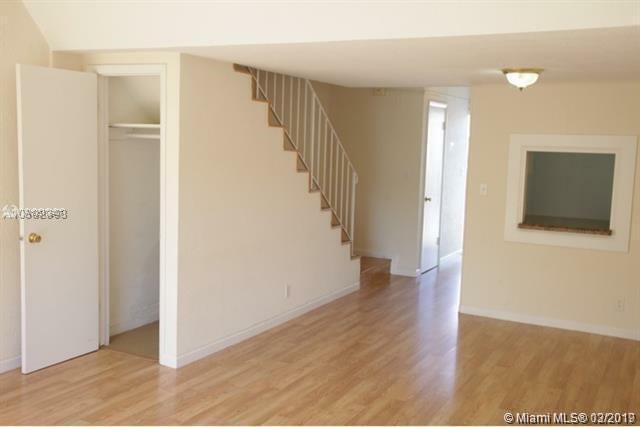 Impeccable unit well maintained and ready to move into starting March 1, 2019. 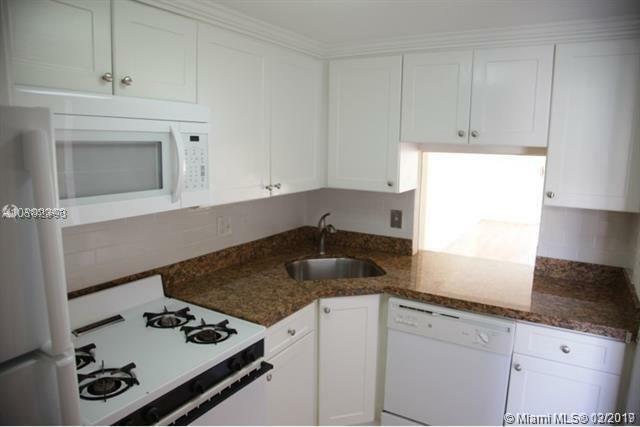 Updated kitchen with gas range, white wood cabinets, and granite tile counters. 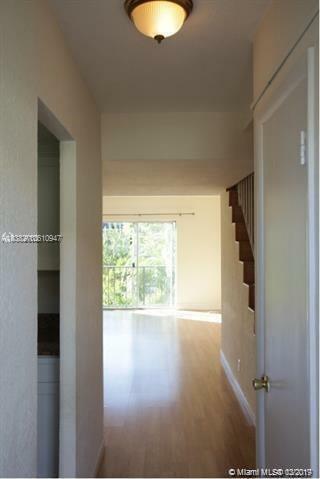 Laminate wood floors. Family room balcony. Light and bright. Secure unit with gate. Tennis courts, exercise room, and community pool. Best schools Pinecrest elementary and Palmetto middle and High schools. One parking assigned right in front of unit. First, last and one month's security required for move-in. Association takes two weeks to approve new tenants. Owner lives locally and manages the property directly.Downstairs has kitchen, 1/2 bathroom, dining/living area, storage closet. Upstairs two large bedrooms with one full bathroom.